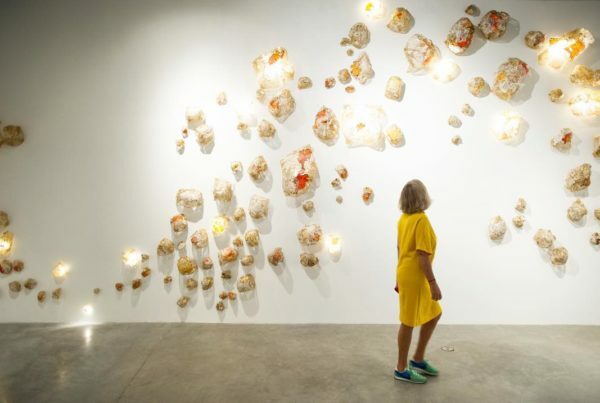 In South Florida, the art world is an incredibly diverse community and there is much talent and passion behind each artist, show, program and institution, especially during Art Basel Miami Beach, which brings some of the biggest celebrities, art aficionados and tastemakers from around the world to Miami and Miami Beach. 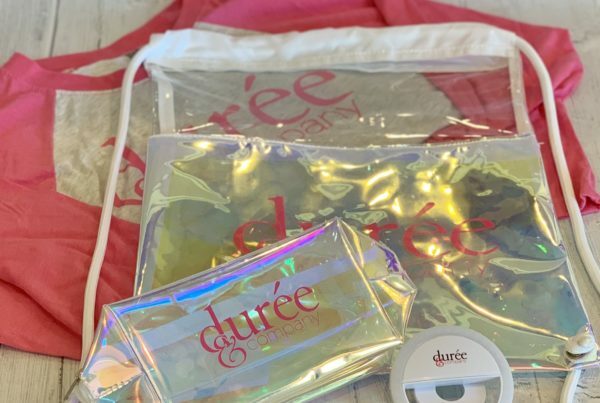 Fort Lauderdale-based PR agency Durée & Company has the opportunity to bring this passion to the forefront, to help audiences connect to the spirit of the arts and encourage participation from all. From promoting community outreach programs for children to welcoming international artists who are showcasing their groundbreaking work, we have publicized every type of artistic vision. Although there are endless ways to become creative when pitching museum offerings, here are some of the top PR tactics we utilize when publicizing museum and cultural institution clients. Identify Story Angles: A major factor that sets most museums apart from each other is the unique exhibitions and offerings that they showcase. The three goals that we aim for when pitching a show include informing the public about the event so that they can attend and enjoy, gaining positive press for the museum or organization itself and garnering positive reviews from critics around the world that in turn encourages others to visit. Although it sounds easy, museums have a ton of competition and we must find story angles that will make your museum or institution stand out. 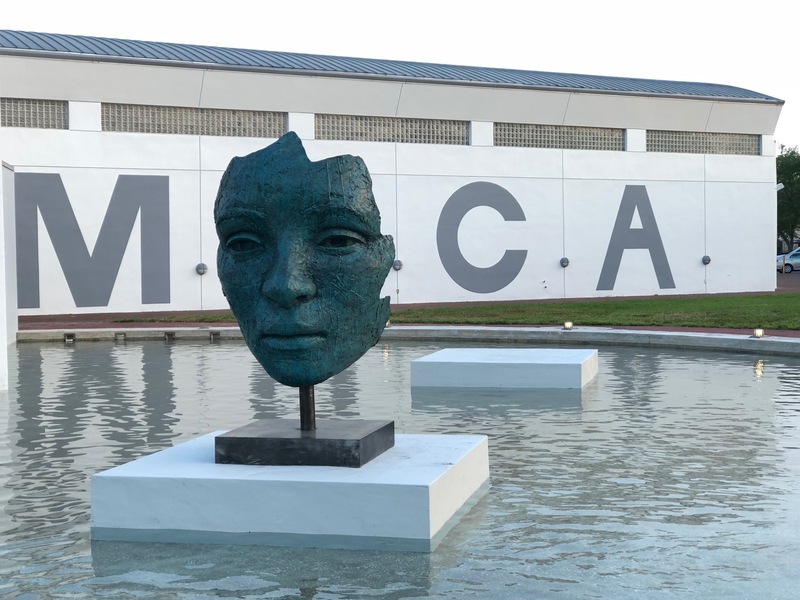 As part of our work with the Museum of Contemporary Art North Miami (MOCA), we promoted the museum’s exhibition, “Tracing the Red Thread” by Mira Lehr. We connected the exhibition back to the timely and current news in the area such as the red tide and other environmental issues. As a result, we received press in some of the top major national and local outlets including artnet, USA Today and the Miami Herald who all recognized the exhibition as a must-see. Harness Social Media: A popular and affordable way for museums to engage with the public is social media. Social media has become an important marketing tool for many industries including museums, and there is no doubt that it will continue to grow over the years. Every post has the potential to generate interest in an exhibition, artist and/or event, giving followers a sneak peek of what they will see when visiting the institution – it can even show behind the scenes installs of how it all comes together! Museums can also create a user-generated hashtag that guests can use to share on their own social media posts, creating a community of posts around an event or exhibition. Put Assets to Work: Images of a museum or cultural institution can be a game changer. Most publications don’t have a large staff of photographers that can come out to every event, so having strong high-resolution images of your event or exhibition is a great way to secure coverage in magazines or newspapers. Images, soundbites or live videos can help tell the story of the event and the better the visuals are, the more likely guests are going to stop on that page of magazine, newspaper or online publication and read more about your institution. Also, when pitching a story or event, we utilize the museum director, artist, curator or management for quotes or statements to be considered for media opportunities. Encourage Community Involvement: Public institutions like museums are foundational to the cultural lives the community. In order to reach the public, we recommend that museums or institutions partner with their local Convention and Visitor Bureaus (CVB) or Destination Management Organizations (DMO). They are networking hubs as they know your city the best, including every hotel, venue and restaurant in town. The CVB connects its partners with each other to make relationships within the community. These relationships can be utilized for partnerships or sponsorships for events. The CVB also introduces their partners to visiting journalists for potential visits or coverage. We frequently work with the Greater Miami Convention & Visitors Bureau and Greater Fort Lauderdale Convention & Visitors Bureau, among others nationwide. D&Co is proud to support the arts in the community and we are artists in our own right when it comes to publicizing museums and cultural institutions. There are so many avenues to pursue for public relations for museums, but these are four top PR tactics to consider. Would you rather not worry about this? Call us today and we can help paint your picture to the media using public relations.